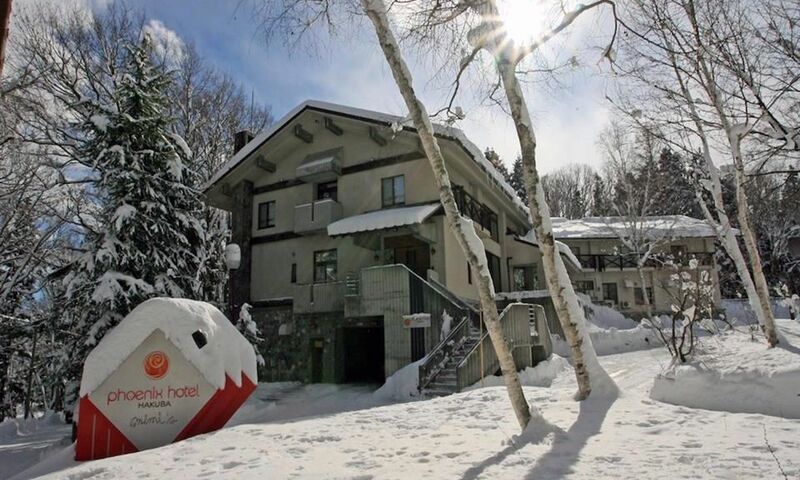 Surrounded by a snowy, serene forest sits Hakuba Phoenix Hotel. 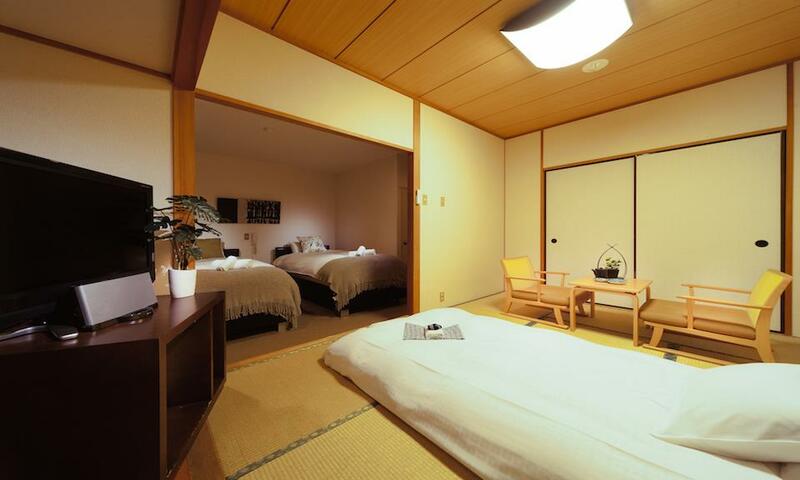 Come and discover what this full-service resort hotel in the heart of Wadano has to offer. Hakuba Phoenix Hotel is a boutique accommodation with luxuriously cozy rooms, in-house fine dining restaurant, classy cocktail bar and spa. Uncover how easy your next Hakuba ski holiday can be at Hakuba Phoenix Hotel. 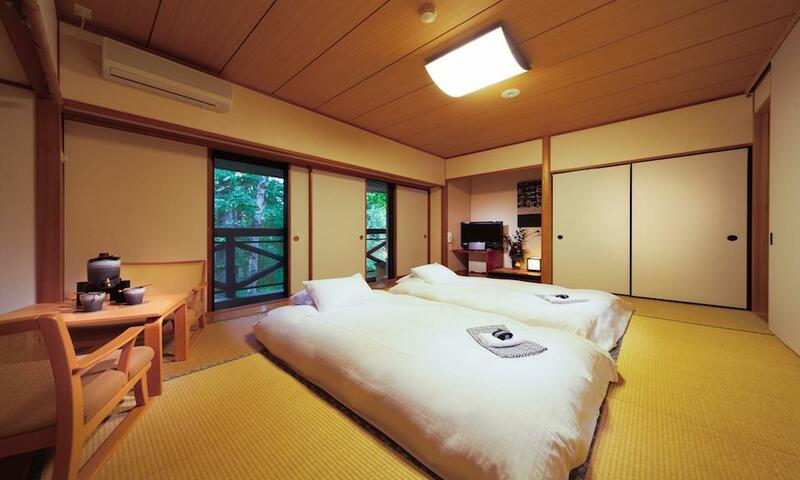 Select from a range of comfortable Japanese to Western style rooms at this trendy and chic hotel. Each of the stylishly appointed and intimate rooms at Phoenix Hotel is comprised of premium western bedding or luxuriously soft, traditional Japanese futons, offering the perfect resting place for a relaxing night’s sleep after a day on the slopes. 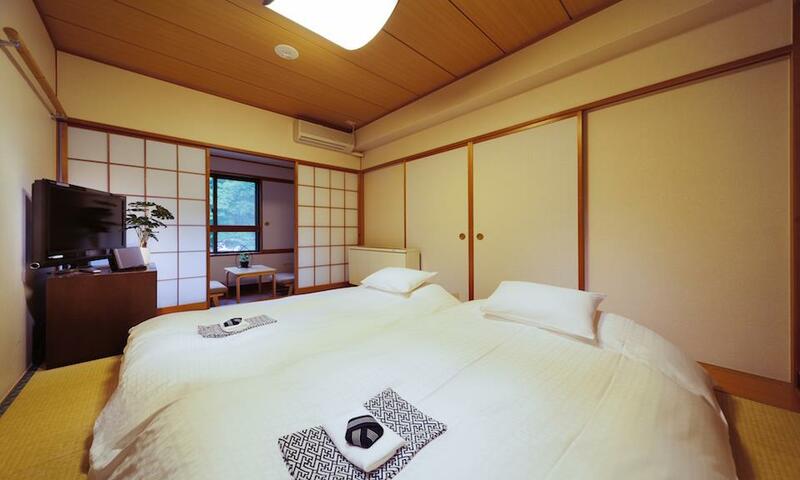 Hakuba Phoenix Hotel offers a full range of excellent in-house services and facilities including access to the private steam sauna, shower rooms and Japanese baths; daily scheduled shuttles to the ski lifts and supermarkets; and in-house massage and physiotherapy services. Hakuba Phoenix Hotel is also home to Mimi’s restaurant, a superb fine dining restaurant offering a sophisticated menu highlighting local, seasonal ingredients–an excellent choice for a romantic or special dinner. 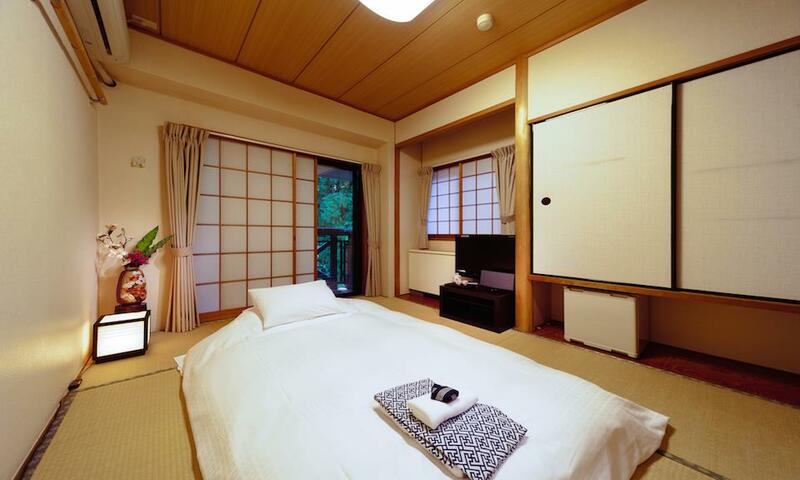 Located in the heart of Wadano, the hotel’s location gives you premium access to many of Hakuba’s activities. 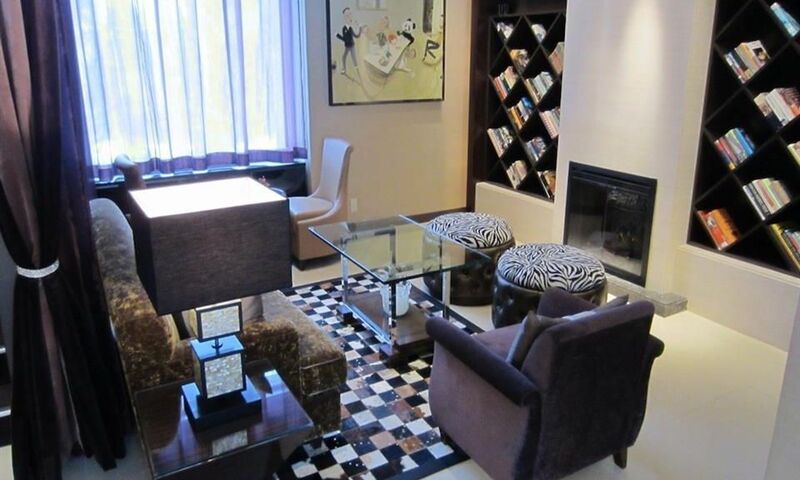 At Hakuba Phoenix Hotel, you can expect nothing less than exceptional service and a very warm welcome from the friendly and professional concierge team. 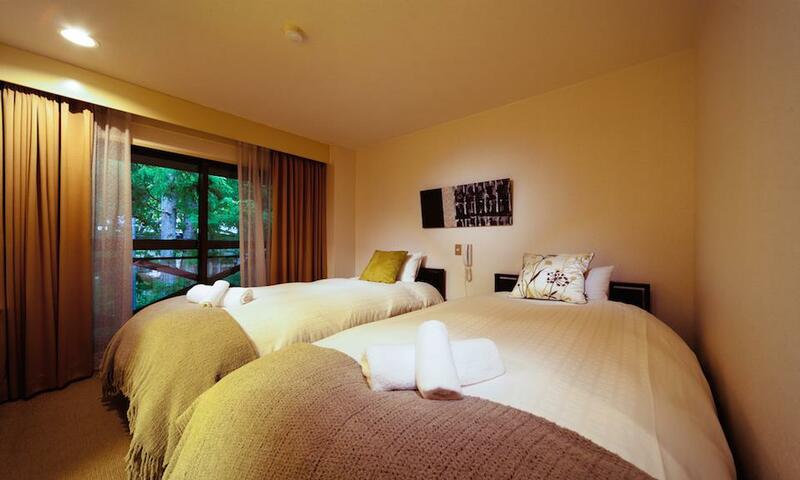 Hakuba Phoenix Hotel is located in the heart of central Wadano, Hakuba’s most popular accommodation district. Located right at the base of Happo One, the largest of the Hakuba Valley’s 10 ski areas, from world-class skiing to excellent dining options, this neighbourhood has it all. 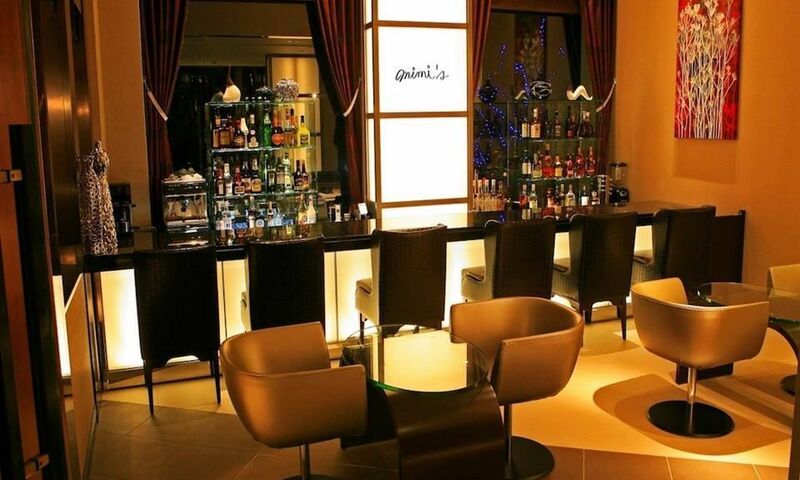 From Hakuba Phoenix Hotel, enjoy easy access to a fantastic selection of restaurants and bars including Phoenix Hotel's very own Mimi’s restaurant and cocktail bar. 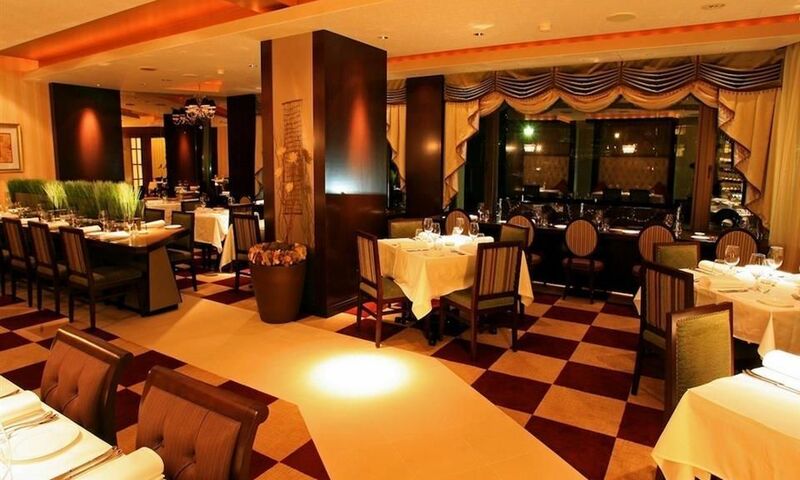 More nearby options include Hummingbird Restaurant, Morino’s Pizza, Double Black Restaurant & Bar (for excellent happy hour) and both Tokyu Hotel and Mominoki Hotel’s array of in-house restaurants and bars. Rental stores and onsen hot-springs are all also located within easy walking distance from the Phoenix Hotel's doorsteps. In central Wadano, you'll also find the Wadano Visitor Centre, home to Rhythm rental store and the departure point for the Snow Monkey Tour. Just a short walk away is the winding streets of Happo village, where you’ll find a huge array of restaurants and bars to enjoy. Central Wadano also offers the closest possible access the Evergreen International Ski School, located at the Kokusai lift at Happo One, so is an ideal base for families and those taking lessons. Other resorts in the Hakuba Valley can be accessed easily via the free shuttle buses which stop in various locations throughout Central Wadano.